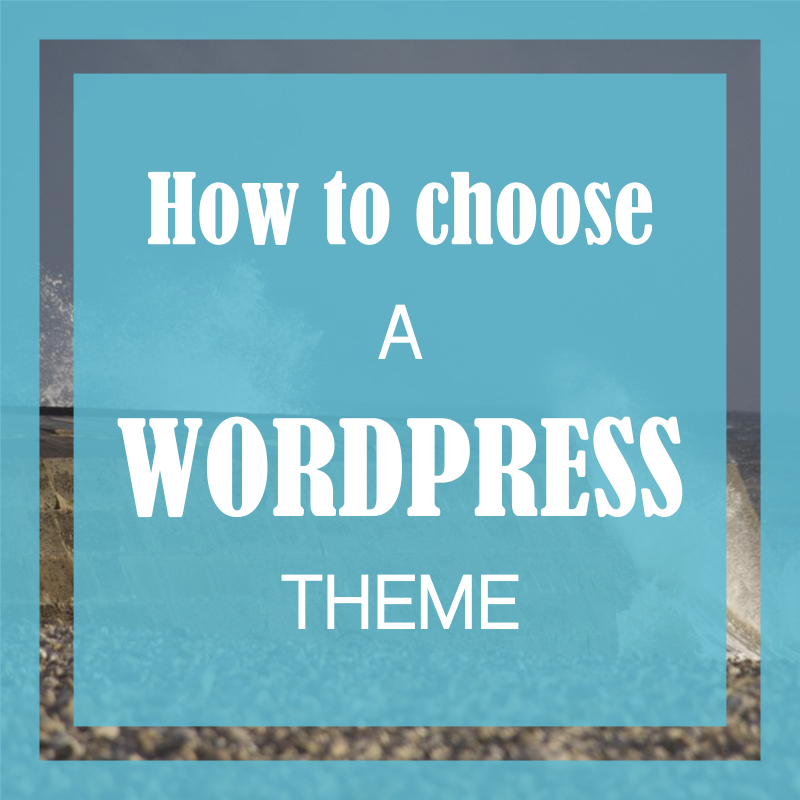 Need help choosing a WordPress theme? 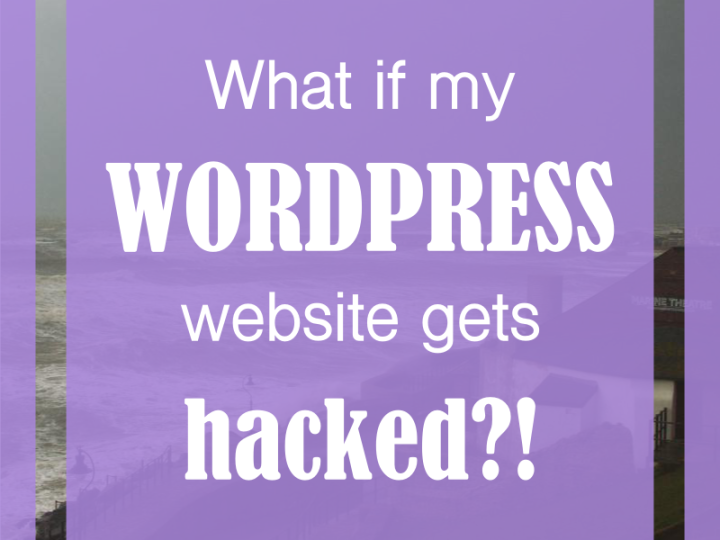 So … you’ve decided to use WordPress for your website? Check. You’ve got your hosting sorted out? Check. A short note on hosting: In brief, if you can afford it, use WordPress-specific hosting like WP Engine or Bluehost. Why? In the words of the shampoo conglomerate: “Because you’re worth it”, or at the very least, because your website is worth it. For a myriad reasons (speed, support and security to name but a few) you basically get what you pay for. For an e-commerce, or very large site, it is really a no-brainer – believe me, the responsibility of security issues surrounding an ecommerce site, or the potential of having to re-build a very large hacked site, is just not worth risking anything other than the best. And finally, you’ve taken into account all the things that you need to know before you commit yourself? Check. 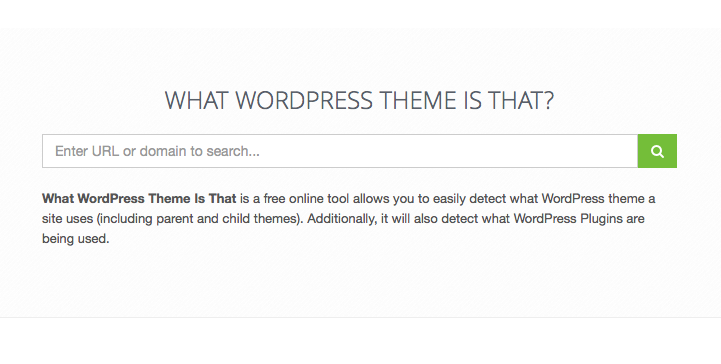 Well, there are thousands of WordPress themes out there. It can feel like an overwhelming process trying to find the right one. And sometimes, the right one doesn’t turn out to be what it’s cracked up to be at first sight. To begin with, go with a premium theme, in other words, one you have to pay for. Usually this is a one off fee (around £40-£60) and you can use the theme on a single site with the licence you’ve paid for. You may find that some theme providers charge an annual subscription fee instead, so do check that first. Secondly, and probably most important in your research, is to make sure you check the ‘Comments’ section on the website page of the theme that you are downloading. If you have finally found what looks like the perfect theme for your needs, don’t go another step without first checking any reviews or comments from previous customers – this can be the most useful and revealing information. If the support is sub-standard (poor response time, poor language skills, etc etc) then just one little hiccup can turn into a massive disaster. It’s usually tip-of-the-iceberg stuff, one minute your logo looks all squashed, the next you have no control over how your images are displayed – and from then on it tends to snowball. Remember – good, clear, satisfied comments are important, with a high proportion of 5 star ratings. This is essential. 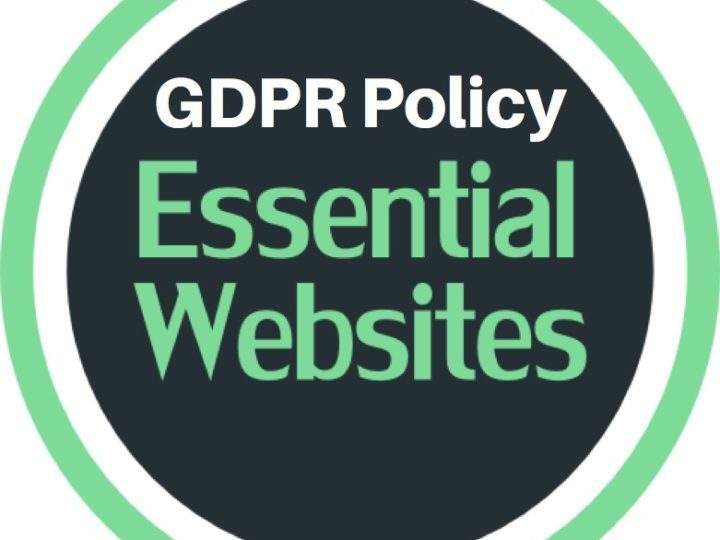 Assuming you have a plan for the sections of information that your website will include (roughly drawn up as pages that you envisage at this early stage), load up the demo of the theme that you like and then run through all the page options in the demo to see if your content is a good fit with what the theme provides. You may have gone through the drop-down menu options on the theme provider’s page to help you find a ‘Corporate’ theme to suit your needs, when in actual fact one of the ‘Portfolio’ themes may be a better fit. Check out the demo and see if it fits your content. Hang on – how do I find a theme in the first place? Well, that was intentional. You really need to think about the things mentioned above before diving in head first. It’s no good getting carried away! 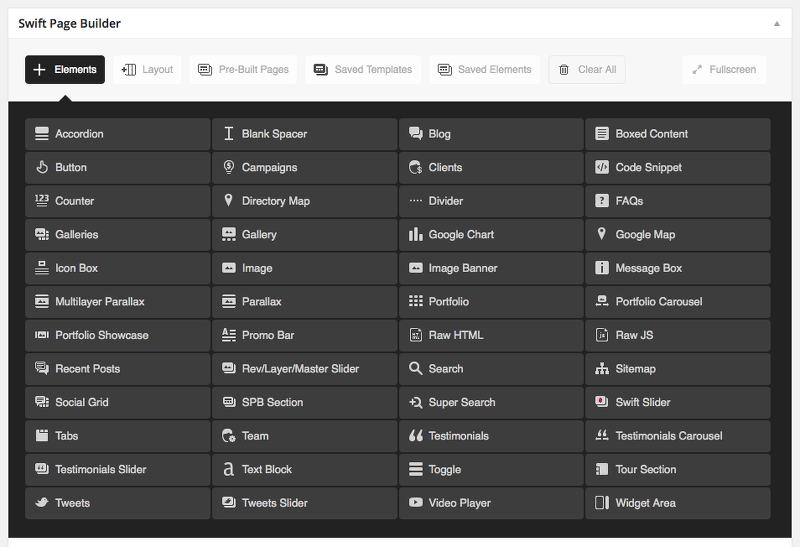 Go with a theme that has a really great page builder – this makes life so much easier. 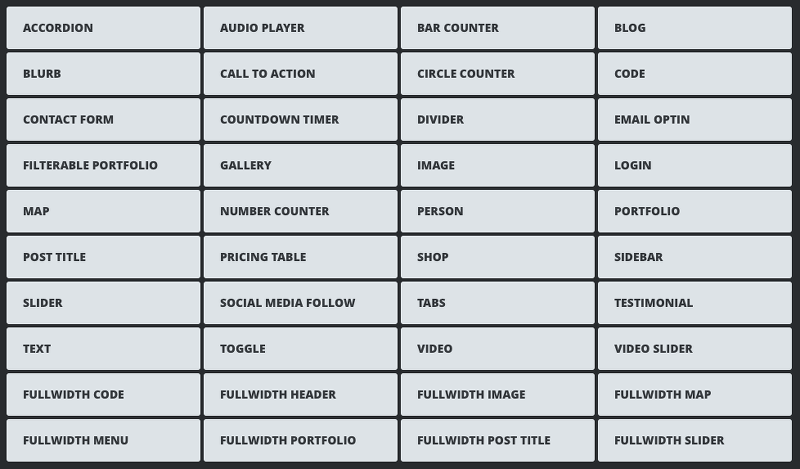 Without going into too much detail, this allows you to add blocks of content to a page in a very controlled manner. Swift Page builder is excellent and really easy to use – see Swiftideas.com for their themes. Although the amount of themes they provide is small, each one comes with a range of different demos to choose from which can be imported to give you a great starting point – you can then swap your content in to replace the demo content. Swift Ideas charge a one off fee for each of their themes. The Divi theme by Elegant Themes has the same feature, with the Divi builder. Note that they charge an annual subscription for access to their themes. Another way of finding a theme is to use a well renowned ‘theme marketplace’ such as the most popular Theme Forest – always check the number of sales, 5 star ratings, comments etc to make the best informed choice. Finally, it may be the case that you’ve actually found another site that looks fantastic, you’re presuming that it could be a WordPress site, perhaps it’s one that you could source – how on earth do you find out? Go to WordPress Theme Search, paste the URL of the website in and ‘Bingo!’, it will not only tell you if it is a WordPress theme, but which one, as well as any other nitty gritty details you might find interesting. So, you’ve found your theme, paid for it and downloaded it, now what? Make sure you’ve installed WordPress via the one-click option available in the cpanel of your hosting, upload your lovely new theme through the Dashboard > Appearance > Themes > Add new > Upload theme > Select and upload your file, then activate it. Sorted. Need help installing WordPress? Just ask in the Comments below and we can take it from there! 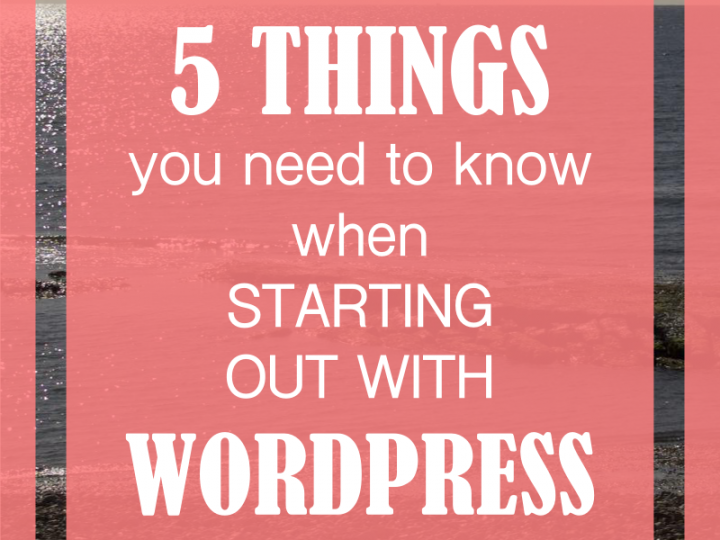 Next time, we’ll take a look at what to do with a fresh WordPress installation. See you then! Hi, I'm Sue and I've been running Essential Websites since 2011. Initially working in Wells, Somerset, I now live in Lyme Regis in Dorset and work from home where I have a (little) view of the sea. 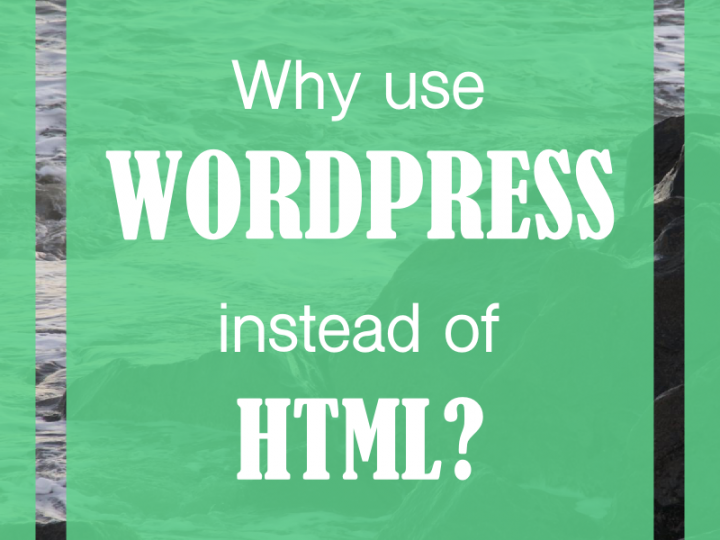 Why use WordPress instead of HTML? What happens when a website gets hacked?